Free school visits until end of February! 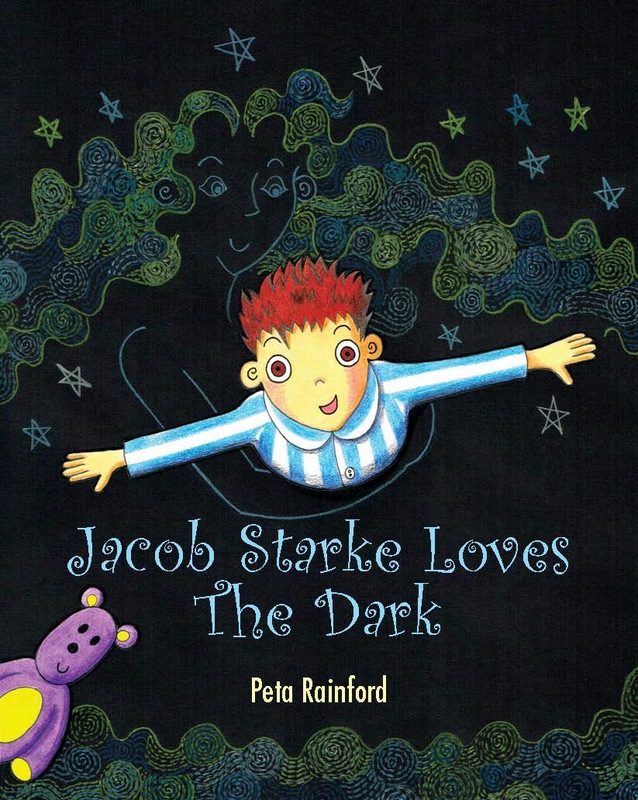 Last month, the Campaign to Protect Rural England (CPRE) gave a copy of Jacob Starke Loves The Dark, as a Christmas present, to every primary school on the Isle of Wight. 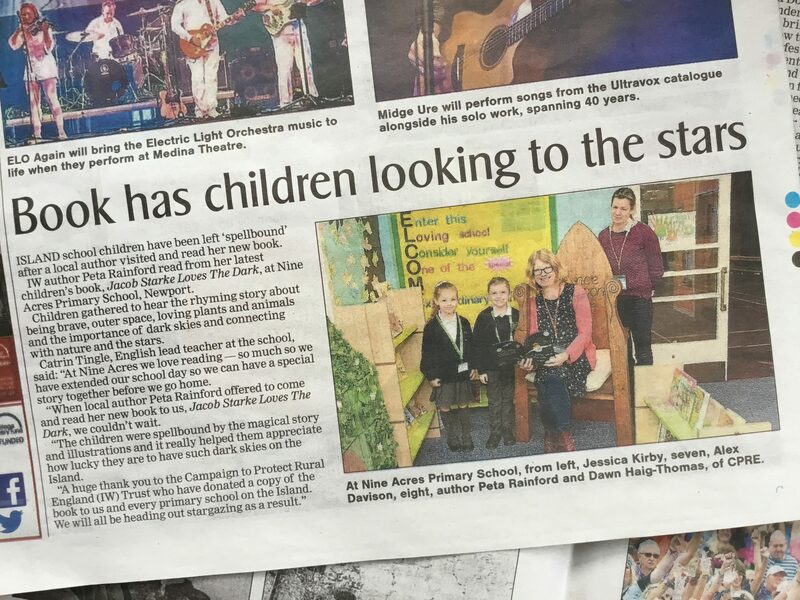 To support that initiative, I am pleased to be able to offer FREE, YES FREE, author visits to Isle of Wight primary schools between now and the end of February 2019. To claim a visit, please email me at petarainford@gmail.com. From 1 March, I will be charging for school visits again as usual – though watch out for some special offers around World Book Day on Thursday 7 March. Find out more about my school visits here. Free sessions on Jacob Starke available now! This entry was posted in Peta on January 18, 2019 by admin. My new on-line shop is open! Subscribe to my email newsletter, Dogpigeon Post! 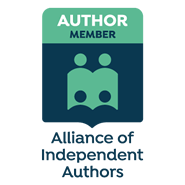 For the latest news and offers from Peta Rainford's Books!